While the Robinsonnade genre has reinterpreted and recreated Defoe’s original work in diverse ways over the past three centuries, the vast majority of Crusoe derived works still focus on a male protagonist. 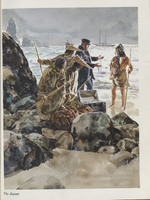 Even when a story features a shipwrecked family, it is often the boys who are the subject of examination. 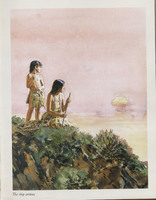 O’Dell’s work is significant for bucking this trend and featuring a Native American girl as its main character, loosely based on the story of the Lone Woman of San Nicolas Island. This is more than a superficial difference, as O’Dell’s story critiques the treatment of native populations by Europeans and Christian missionaries under imperialism. 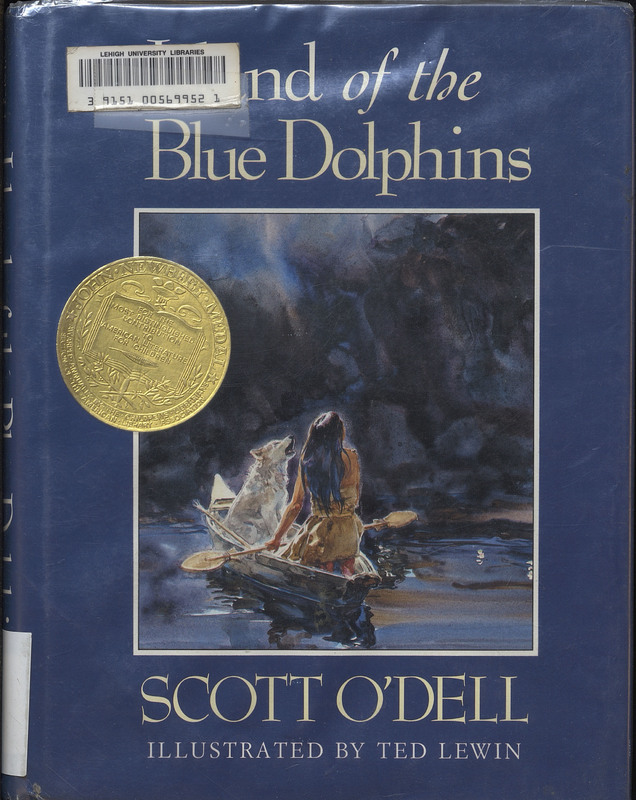 Island of the Blue Dolphins won the Newbery Medal for children’s literature and, like Lord of the Flies, has been used extensively in the American school curriculum. 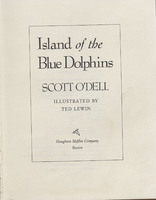 Island of the Blue Dolphins. Boston: Houghton Mifflin, 1990.